Madison Nash is the founder and senior partner of The Extraordinary Strategist Group. Madison knows the power of voice and hard work. She is a master business strategist and is affectionately called The Velvet Hammer by some of New Jersey's top CEOs and business executives. Madison's path to insurance and financial planning began as she grew up in the tough streets of Bedford Stuyvesant, Brooklyn, NY where many of her relatives were small business owners and entrepreneurs. Through faith and perseverance, she has worked with thousands of brokers in the insurance industry to insure small businesses, and their families. Madison managed million-dollar portfolios for New Jersey's largest insurance provider for 25 years before her retirement on December 31, 2017. Madison's mission is to help families achieve financial independence and healthy rewards. She has experienced life-changing success in her career in spite of facing challenges such as homelessness, divorce and being a single parent raising 2 young children. 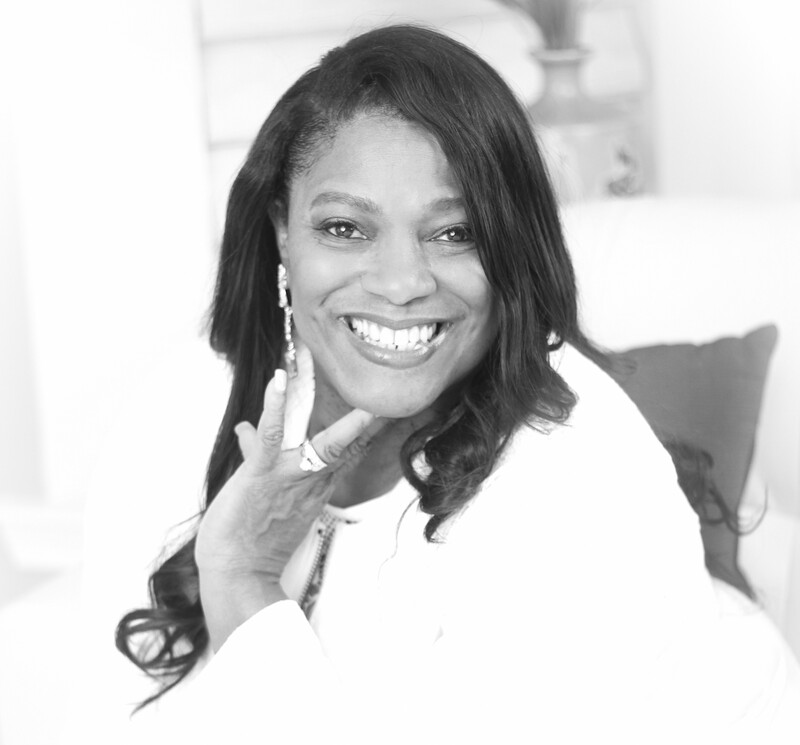 Madison launched The Extraordinary Strategist Group with a focus of helping to equip individuals, families, entrepreneurs and small business owners with the tools they need to achieve financial wellness; to find financial success and financial independence to receive healing for their families--body, soul and spirit; and to reap healthy rewards for a life time. Madison not only believes in building businesses, she also believes in building people. The Extraordinary Strategist Group is an independent financial and insurance service organization you can talk to and know you've been heard. We begin by determining our potential clients' financial and personal goals. Although this process may be time consuming, it is critical to the success of financial goals. We will create a plan that will help our clients achieve their goals. Money management is challenging even for successful people. Effective money management involves two important components: managing your investments and preserving your wealth. At The Extraordinary Strategist Group, we help create financial solutions, and strive to provide an extraordinary amount of personal service no matter what your profile may be. Our specialty is to help clients individually understand their retirement and insurance needs as well as their objectives. The Extraordinary Strategist Group: Built on experience backed by strength! The Extraordinary Strategist Group, LLC is a consulting agency. * Consultations are HIPAA compliant, complimentary, and of course, confidential. Securities and Advisory Services Offered Through Coeus Financial, LLC and through Client One Securities, LLC, member of FINRA/SIPC and an Investment Advisor. The Extraordinary Strategist Group, LLC, Coeus Financial, LLC and Cient One Securities, LLC are not affiliated.